It’s really a good thing that you get angry. I will teach you how not to hurt yourself or anyone else when your emotions get the better of you. 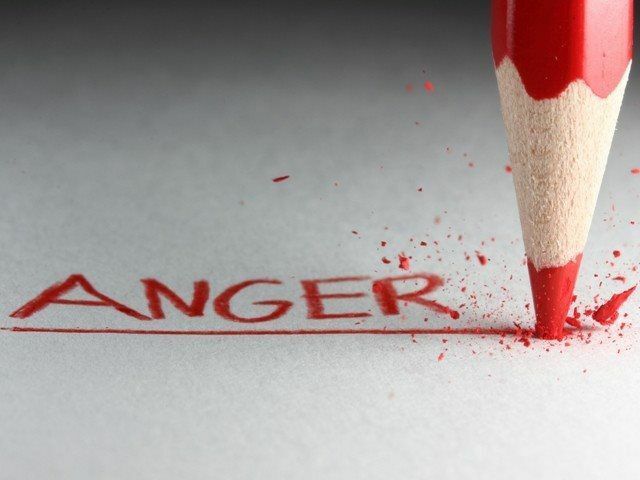 This is a solutions focused approach to dealing with anger that gets out of control.